PoolAndSpa.com - Get it now! Welcome to PoolAndSpa.com Mobile App. 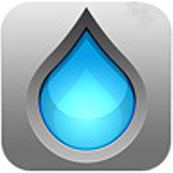 We Bring The World Of Pools And Spas Right To Your Smartphone or Tablet! Our FREE Mobile App lets users access all of our various Mobile web sites.